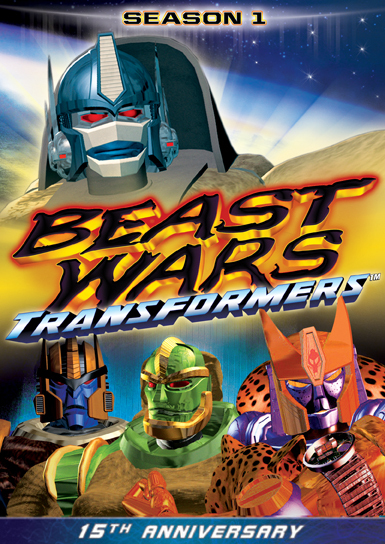 When the descendants of the treacherous Decepticons - now known as Predacons - land on a mysterious planet in search of the powerful fuel Energon, it's up to Optimus Primal and the heroic Maximals to stop them before they conquer the universe! 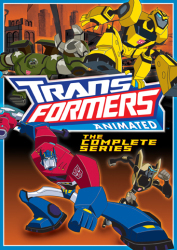 In 1996 Transformers fans were introduced to this stunning saga created by Hasbro and the studio behind the groundbreaking computer-generated animated series ReBoot. 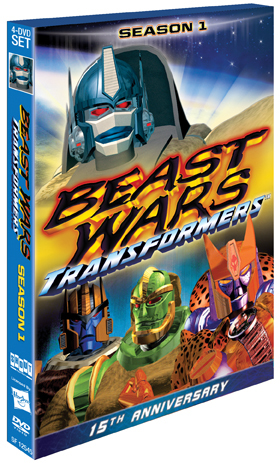 Beast Wars ran for three amazing seasons, won an Emmy Award for Outstanding Individual Achievement in Animation and introduced a new generation of fans to the astonishing world of The Transformers! Now you can see the first 26 incredible episodes of this breathtaking animated epic.